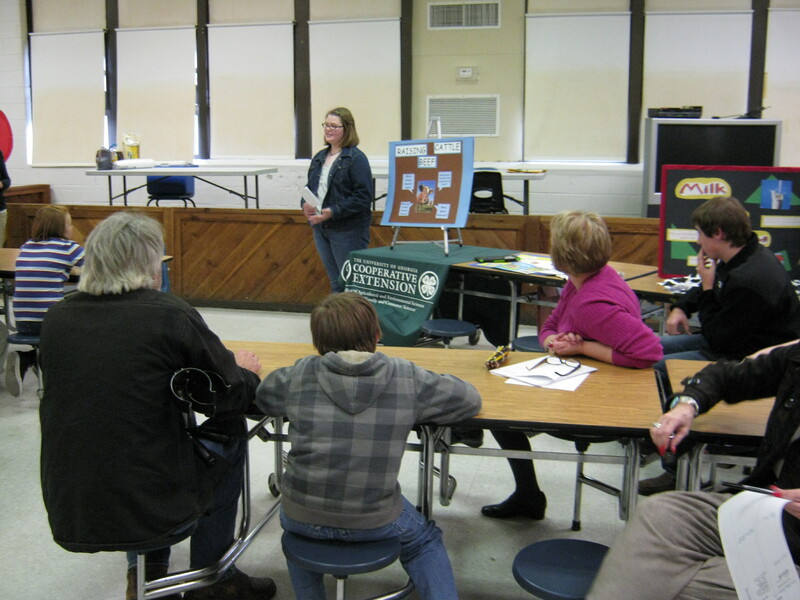 Ms. Ann Pettis, 4-H Education Program Specialist, brought a team of awesome Senior 4-Hers to the CIS/FC February Parent Meeting on February 28, 2013. 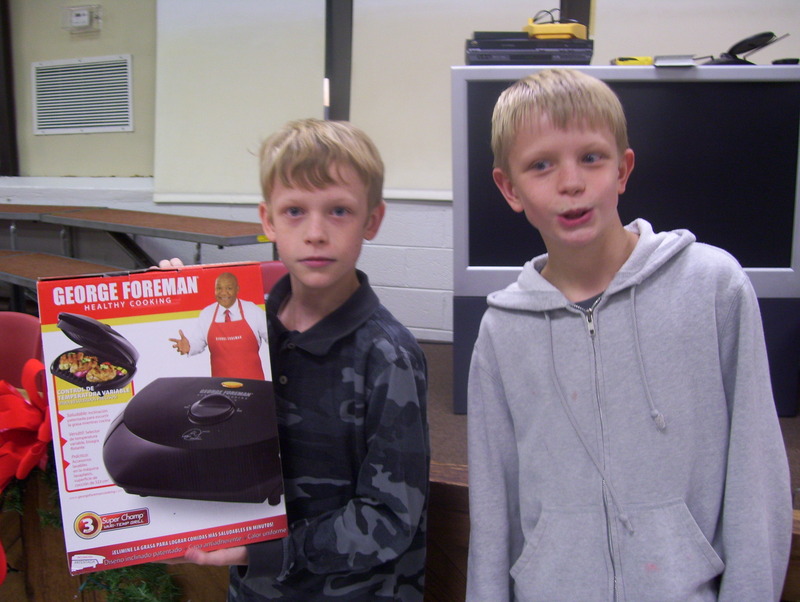 These 4-H students presented to parents and students on a variety of topics which included proper care of cattle, healthy eating (especially at fast food restaurants! 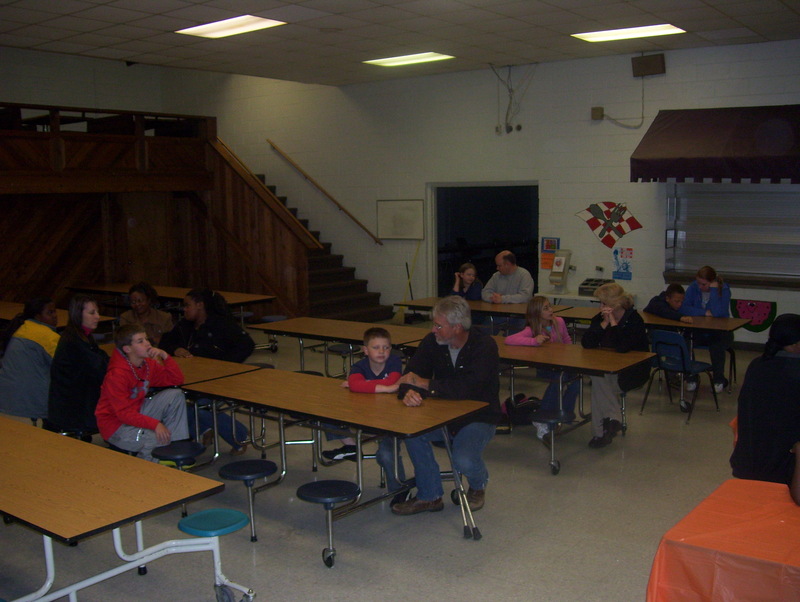 ), and dairy sciences. 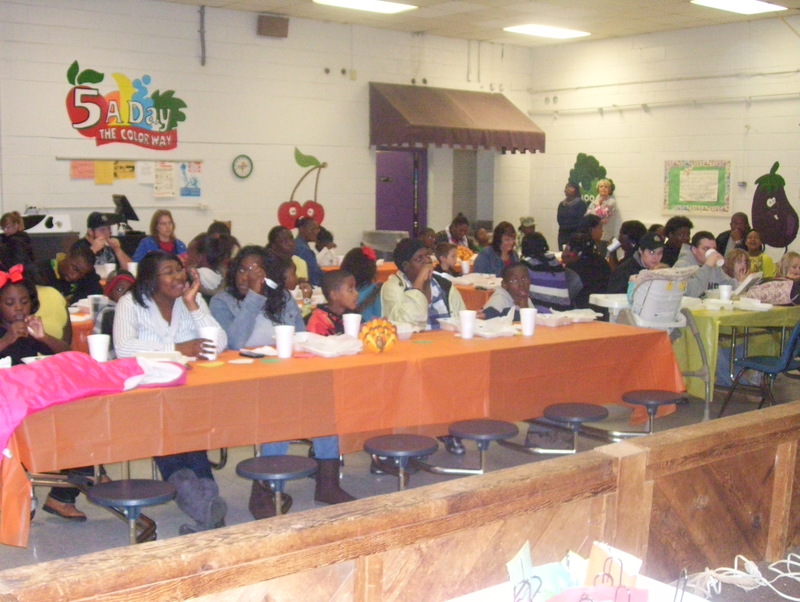 All presenters were extremely knowledgeable in his or her field. 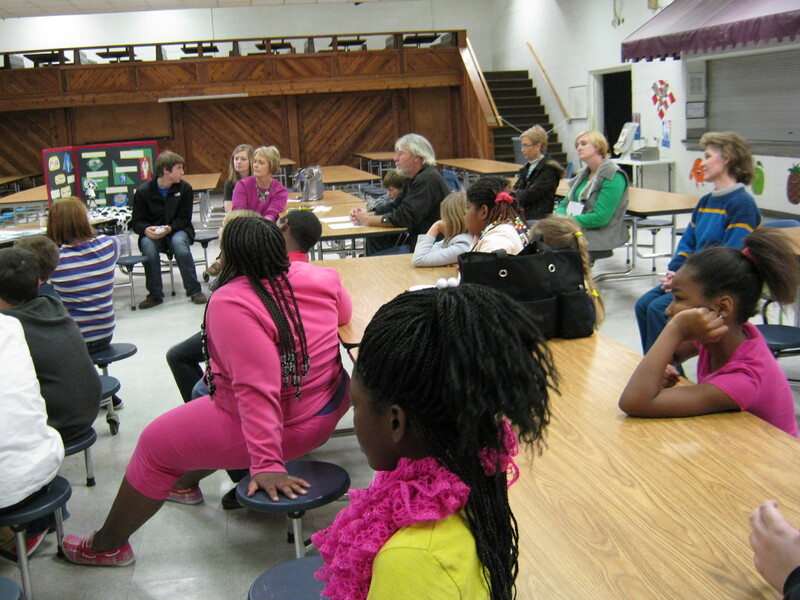 In fact, several students have won several local and state awards for their expertise, presentations and portfolios! 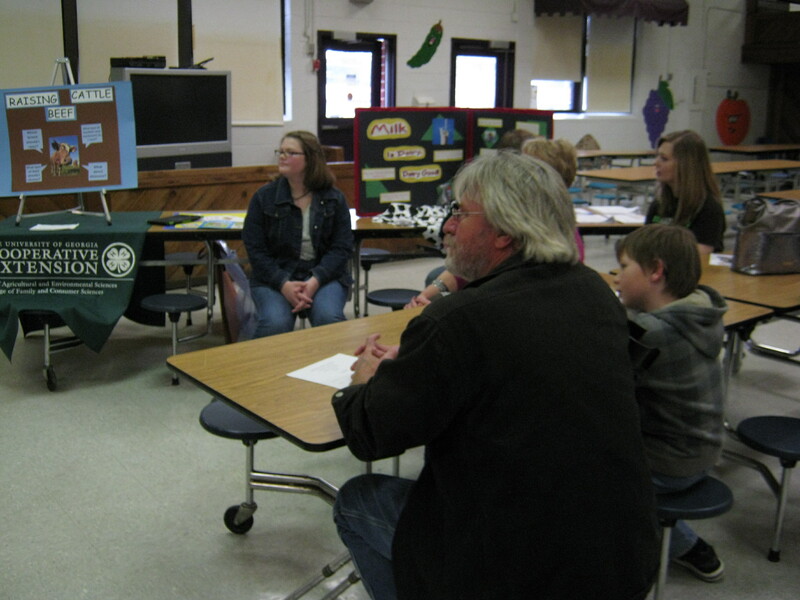 Parents were encouraged to enroll their student(s) in 4-H activities, clubs and summer camp. 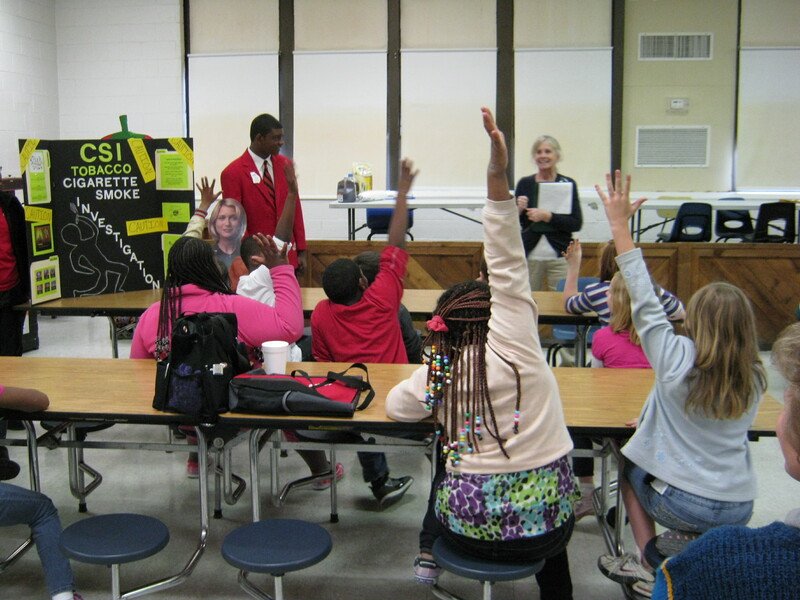 For more information about 4-H and how your child can get involved, please contact the Bleckley County Extension Office at (478) 934-3220. 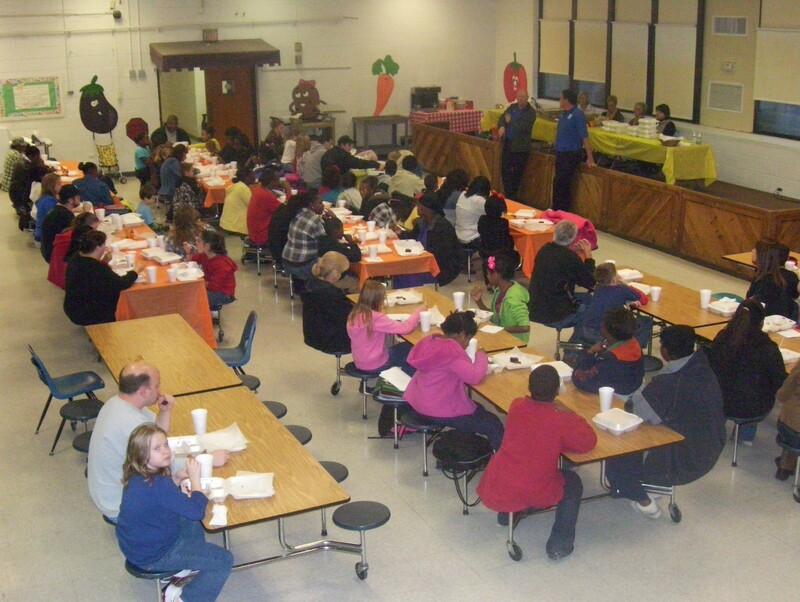 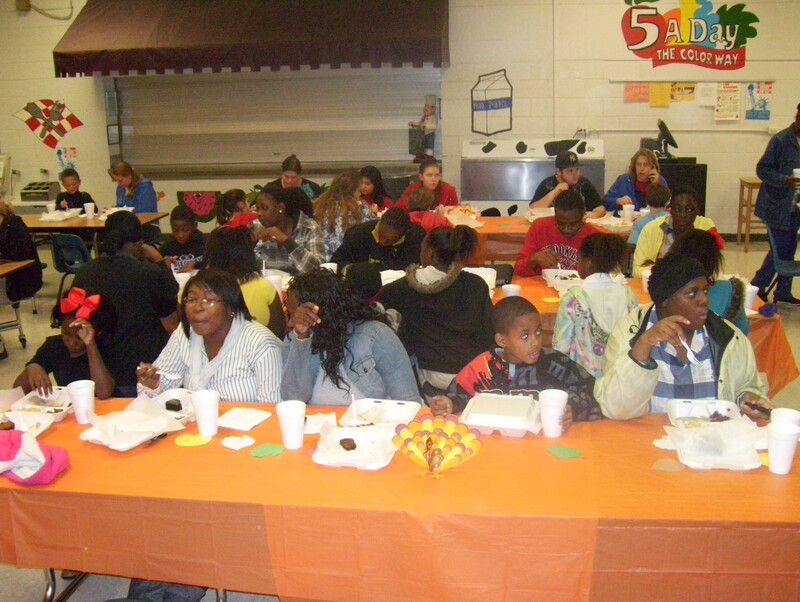 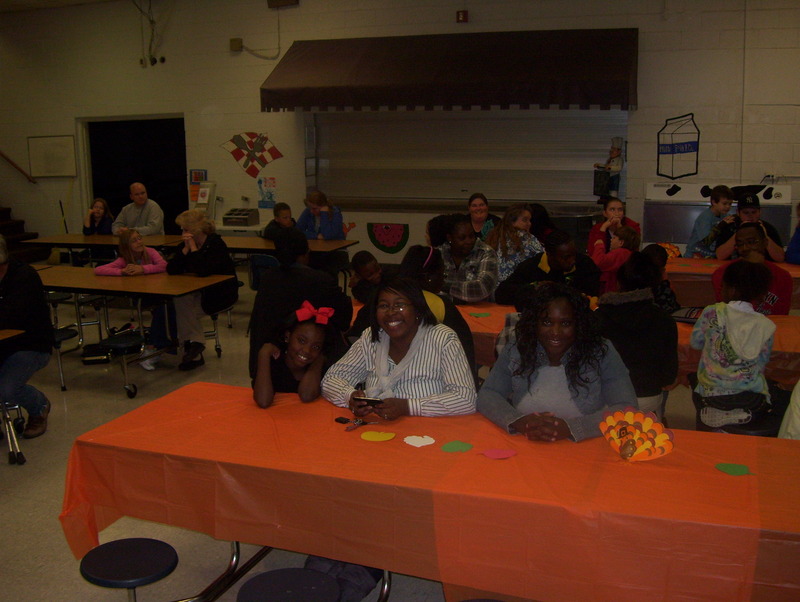 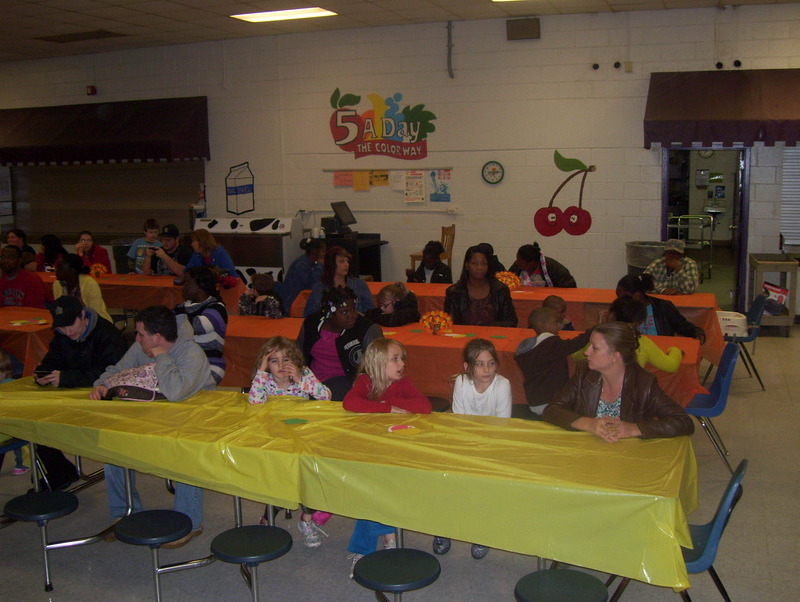 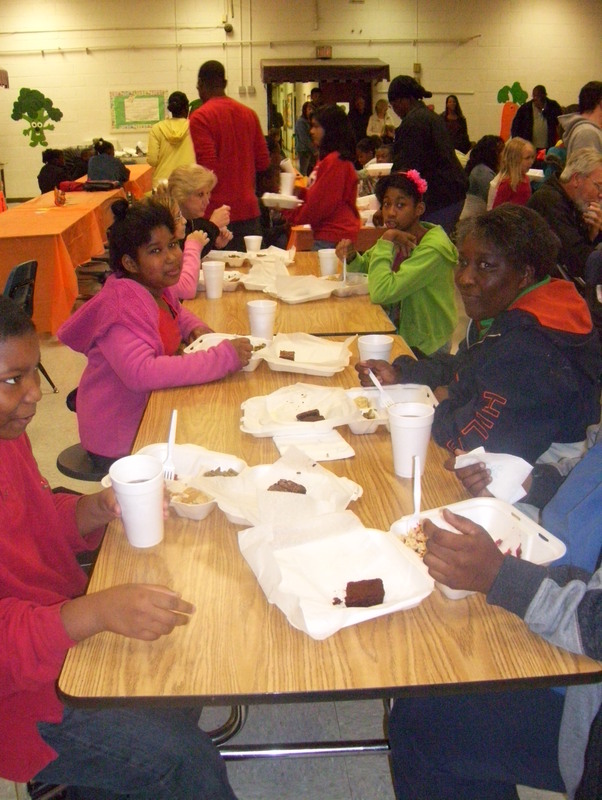 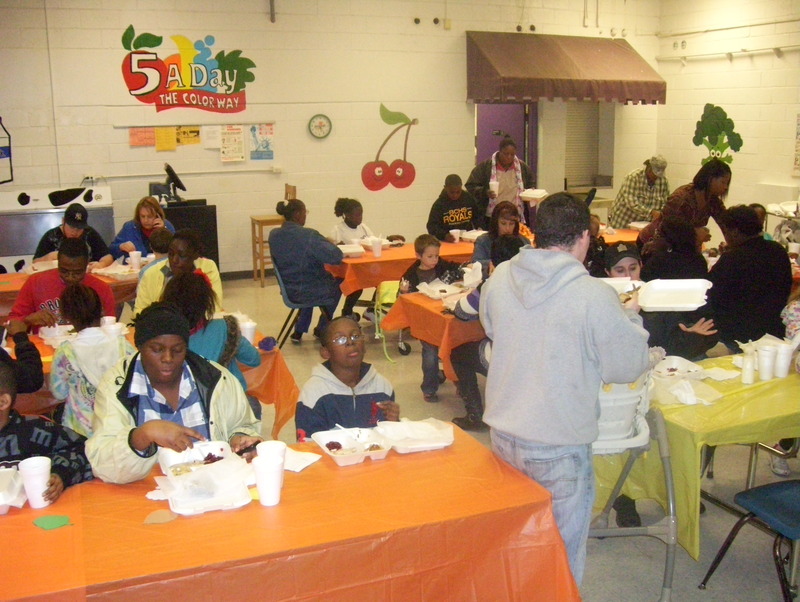 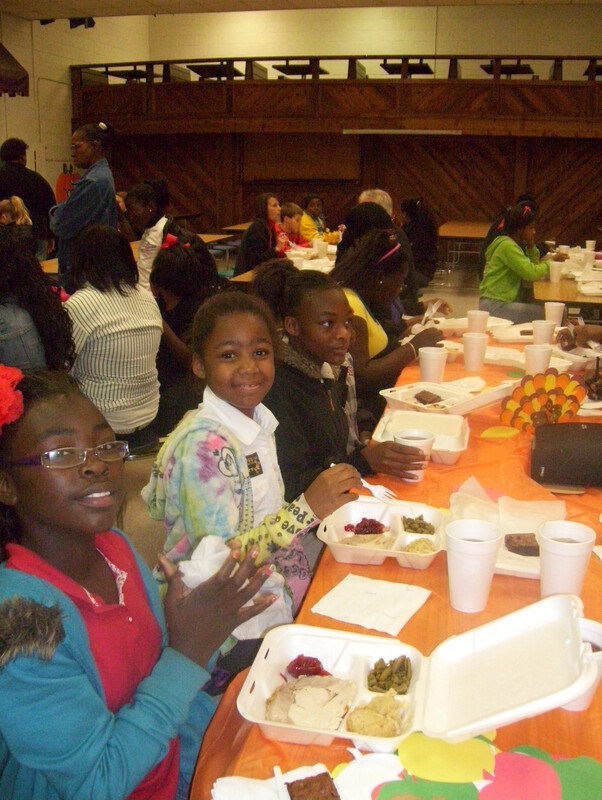 Families celebrated Thanksgiving with a traditional Thanksgiving meal provided by the 21st CCLC and Bleckley County School Nutrition department. 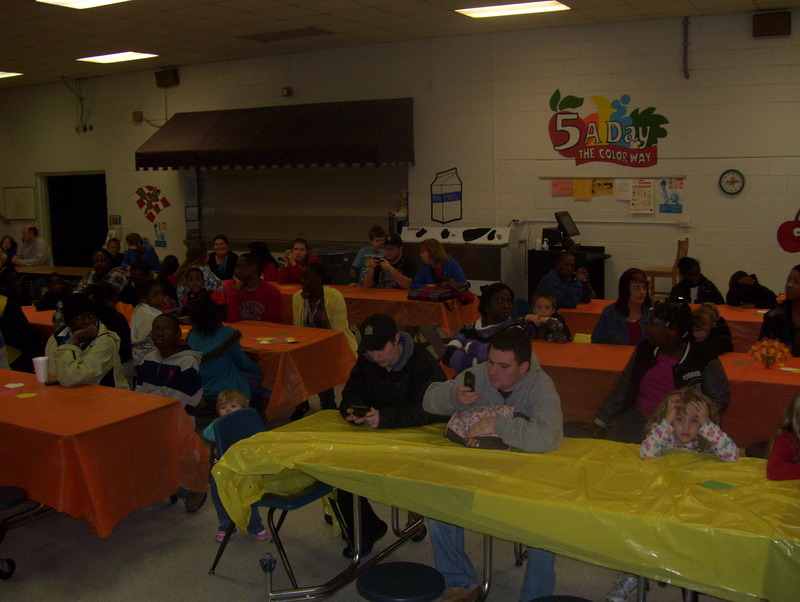 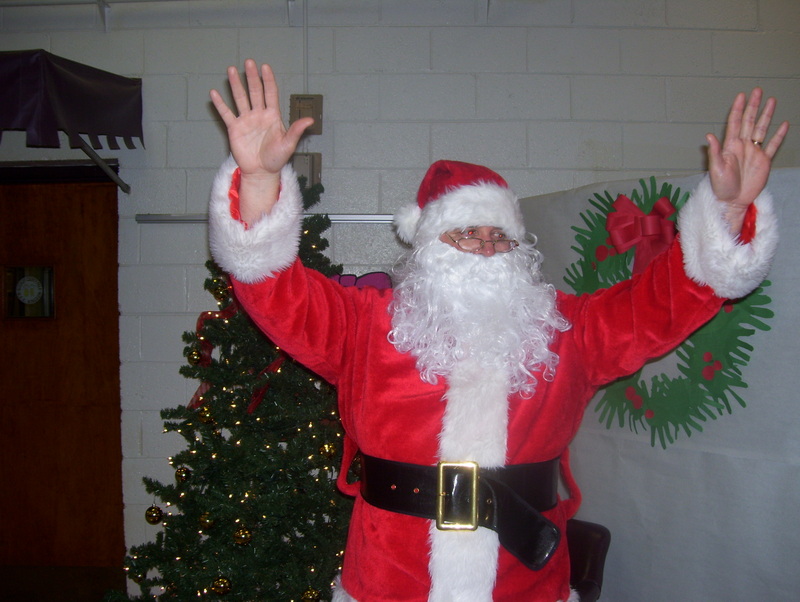 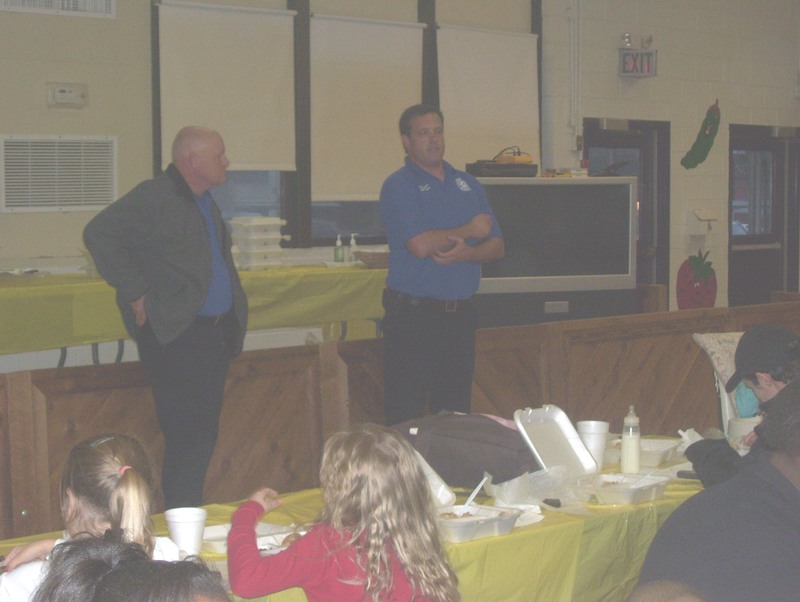 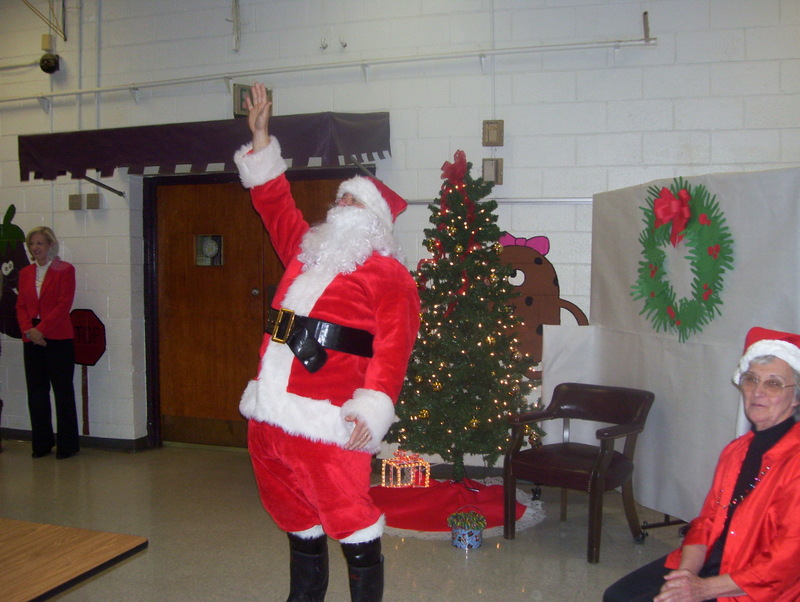 Representatives from the Bleckley County Fire Department presented on fire safety during the holidays.